AVAILABLE on AMAZON and online booksellers now. 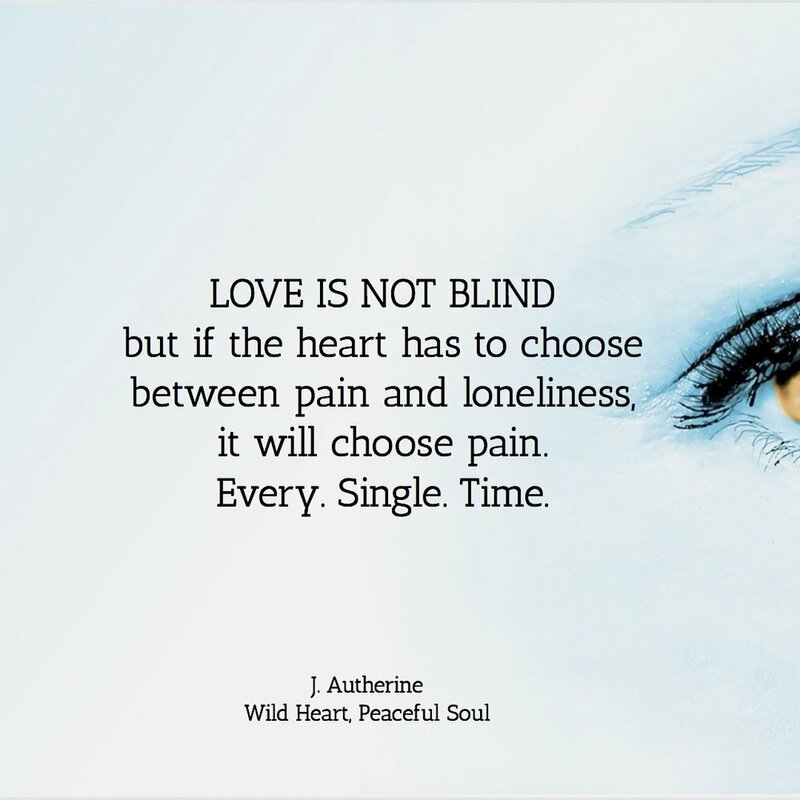 J. Autherine’s inaugural collection of poems and inspiration is a love offering to strong, vulnerable, badass women who lead with their hearts, love deeply and sometimes fall hard. Wild Heart, Peaceful Soul is a deep, gritty, raw look at the thrill of loving unconditionally, as well as the mental and physical toll that it takes when peace and harmony are lost in the process. The author draws inspirations from her own journey spanning 30 years, and also dives deeply into the vulnerable hearts of women globally, including her experience growing up in Jamaica. She captures the pain and struggle of women who love deeply and pour into others without first filling their own jars. A reoccurring theme is reclaiming your heart in order to live and love harmoniously. Chapter 1, Wild Heart, takes the reader on a journey of self discovery — being an empath in a sometimes harsh world, feeling broken after losing love, not feeling good enough to be loved, facing rejection and abandonment, and navigating life with a heart that just wants to love unconditionally. The second chapter, Peaceful Soul, is an empowering meditation on the peace that comes with reclaiming your heart — finding strength in the love and support of sister friends, practicing self-love while responsibly loving others, and finding joy in loving those that are worthy of our love. As a child in Jamaica, I spent a lot of time memorizing verses both in church and in school (songs, poems, written word). A child was considered very bright if she was able to memorize a long passage, and boldly walk on stage to recite it as friends and family cheered. As a rather shy introvert, I couldn’t pull off recitation without feeling on the verge of a breakdown but I loved poetry and in my mind, I was on stage acting out every verse. The first traditional poem that I remember memorizing was, “I Wonder Why the Grass is Green” by Jennie Kirby. After moving to the United States, I started reading everything that I could find by great authors, such as Dr. Maya Angelou. I Know Why the Caged Birds Sing touched me deeply and is still one of my favorite books. I believe that was when I started transitioning from writing about my day in my diary to writing free form poetry. Books by Maya Angelou and Toni Morrison also sparked my love for issues that are close to the heart of women. I soon found that I was most excited to write when a “heart” issue was involved. Since, I lead with my heart in almost every circumstance, thankfully, the inspiration came often. Wherever you are in your journey, I hope that you have the freedom to let your heart run as wild as it can without sacrificing the peace that your soul needs. Thank you for supporting Wild Heart, Peaceful Soul. May your heart run wild but always find a peaceful way back home. Feature in the Florida Courier. 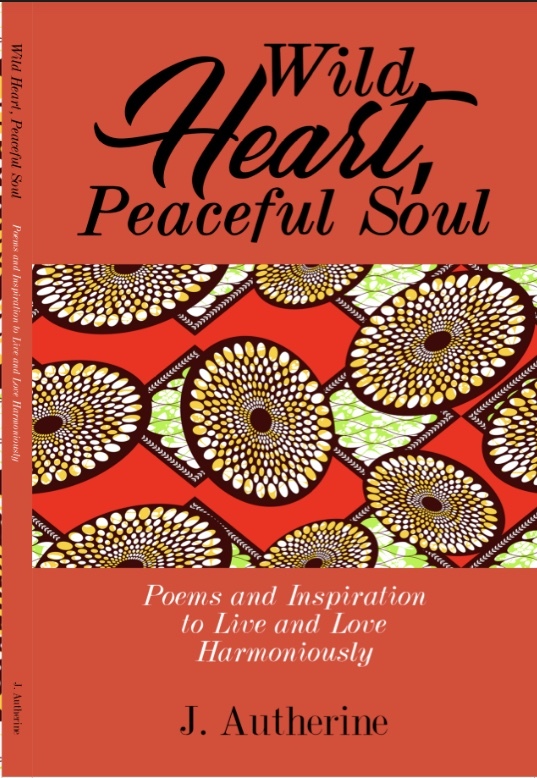 ORLANDO – Poet, author and publisher Janet Autherine will celebrate National Poetry Month during April with the release of her latest literary work “Wild Heart, Peaceful Soul: Poems and Inspiration to Live and Love Harmoniously,’’ available on Amazon in paperback and Kindle edition. Inspired by her own personal journey, Autherine says she wrote this book to capture the love stories of women through poetry and create solidarity through common struggles. “It supports and empowers women who pour so much love into others that their spiritual, mental and physical jars are often empty,” she notes. Interview with Hope for Women. There is a poem titled, The Princess Takes the High Road. Interview with A Rain of Thought What inspired you to become a writer? I can’t remember a time when I wasn’t writing. As an introvert, I always felt more comfortable writing my thoughts instead of speaking them. Poetry writing came as a surprise to me. I was surprised that I had so many thoughts and emotions to pour into the poetry.